It’s one thing to say something and quite another to do something. 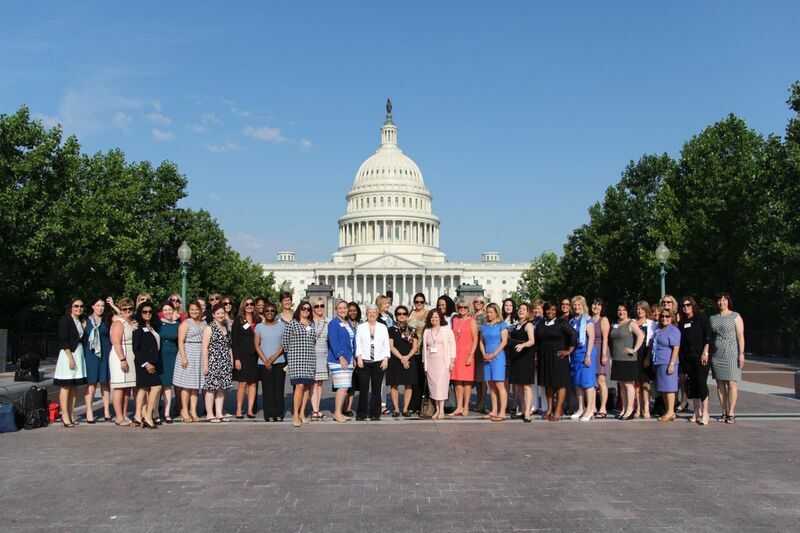 Just ask the 70 women “doers” from across the country who carved out time away from running their successful businesses last month to take action on Capital Hill and make a difference for themselves and other women business owners. 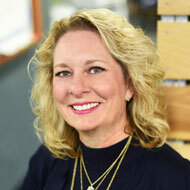 The annual NAWBO National event allows women business owners to connect with their peers as well as elected officials and public policy experts in the nation’s capital. 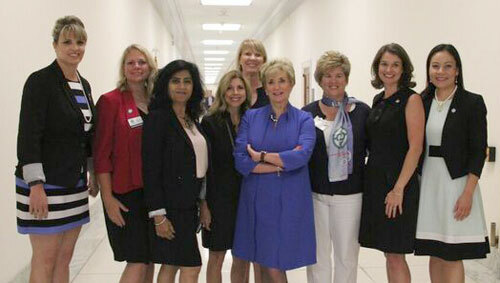 This year’s event featured remarks from the Small Business Administration (SBA) Administrator Linda McMahon as well as multiple members of Congress, including Debbie Dingell, Doris Matsui, Stephanie Murphy, Kyrsten Sinema and Jackie Walorski. The day after Advocacy Day, NAWBO hosted is first annual Academy for Public Service, which allows NAWBO members access to the information and experts they need to pursue their paths into public service. Both events will be hosted again in Washington, D.C. next June.